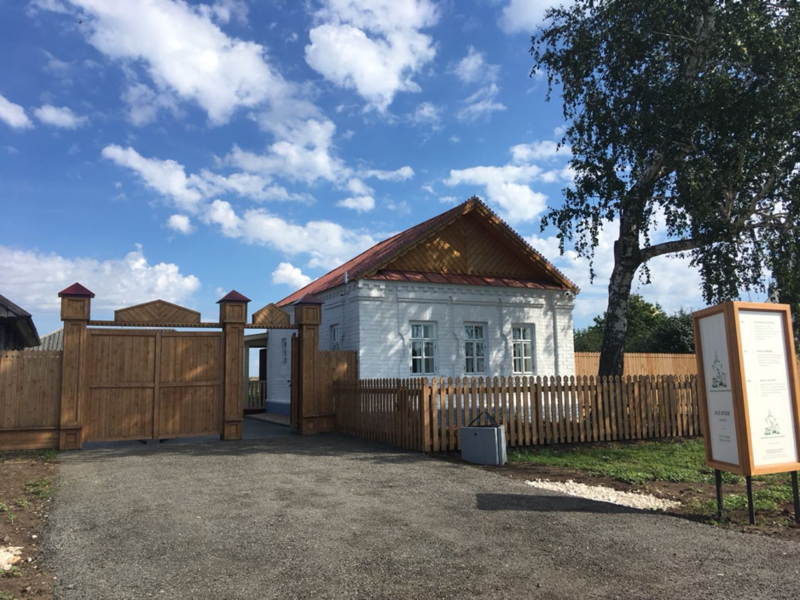 The museum presents the origins and characteristics of the tea culture of the people, who lived in the Volga region in the interactive space of a rural house of the 14th century. 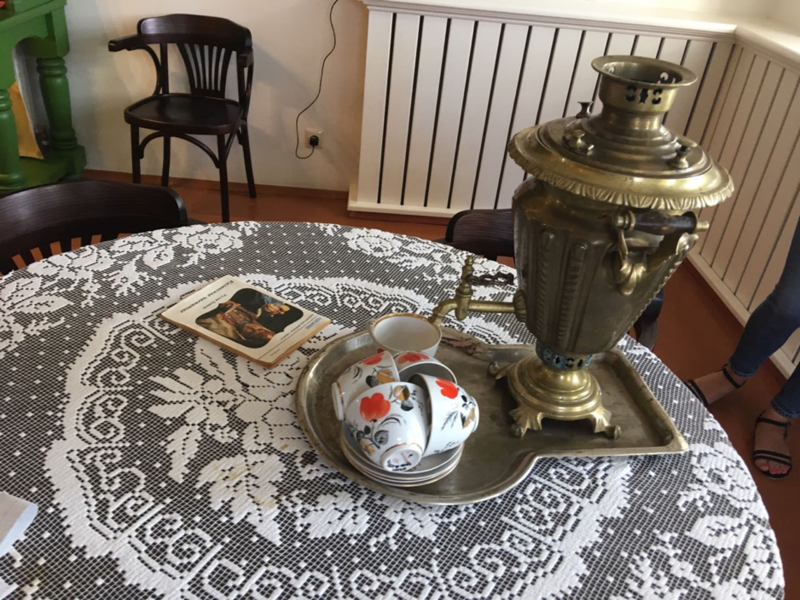 The exhibition shows not only the history of the origin of tea culture, but also its connection with the history of the region since the Middle Ages. The collection of the museum is presented by historic items obtained from the museum funds and presented by the local community. Among the items presented on the exhibition, the collection of samovars from the Bolgar State Museum-Reserve collections stands out. It includes more than 84 items. 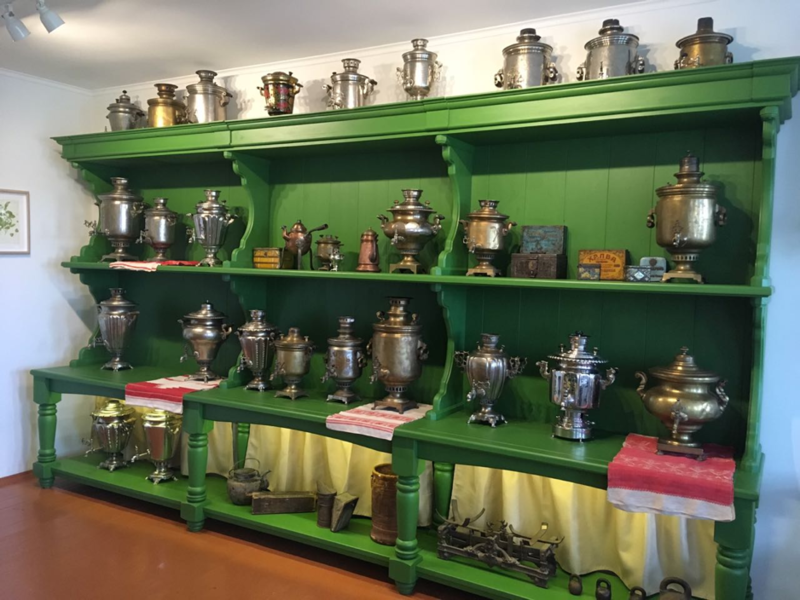 Here you can find a Bulgarian samovar made of cast iron and copper, which is over 200 years old! Also, you will see here a tiny samovar of grey colour, which a special feature is that its volume designed only for one cup. The guide of the museum will tell you why. The museum provides some interactive activities. You will have a unique opportunity to participate in a traditional tea ceremony. The guide will make tea with different herbs such as melissa, St. John’s wort, chamomile and others in a real Russian samovar! 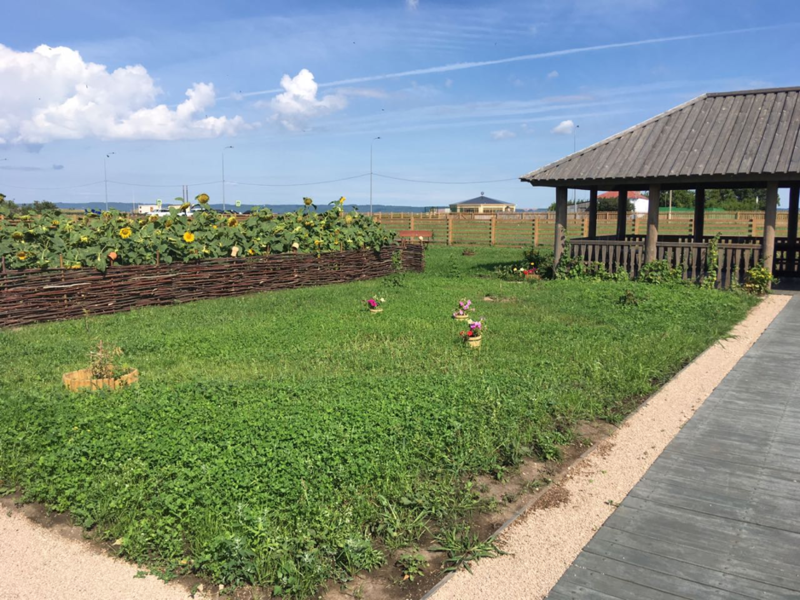 Then you can enjoy a cup of tea sitting in the summerhouse and enjoying Tatar nature. 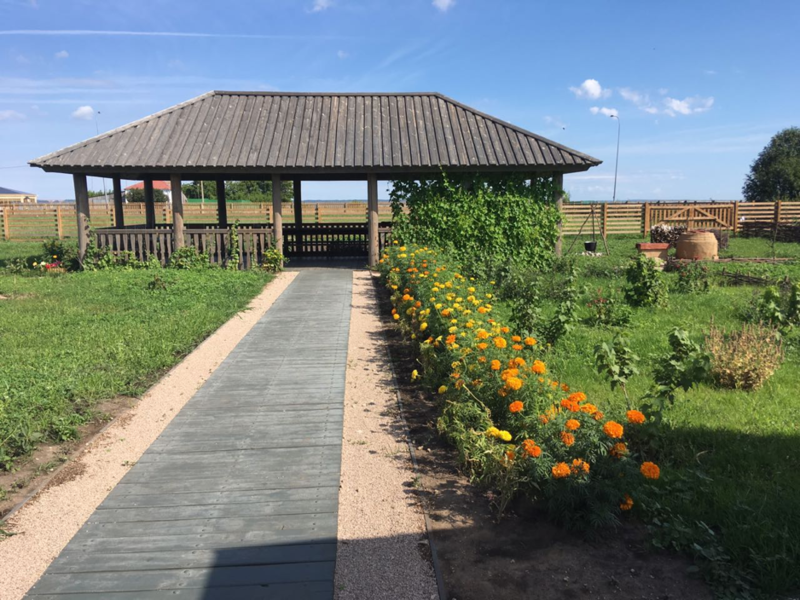 Bolgar Tea Party Museum has a summer house, a wonderful garden with flowers and trees and a windmill, providing children and adults with space to play, to try tea and to discover the nature. Museum is quite small but it’s extremely cozy! I really enjoyed the guided tour and the tea ceremony after. We’ve tried tea from the samovar heated with pine-cones. It smelled absolutely amazing! Also, I really enjoyed walking in the garden and just around the museum. Hope to come back again! Tickets: adults – 60 rubles; schoolchildren, students, retired – 30 rubles (payments are accepted only in cash). 30-minute-excursion is included to the entrance ticket price. Photo and video-shooting is free.